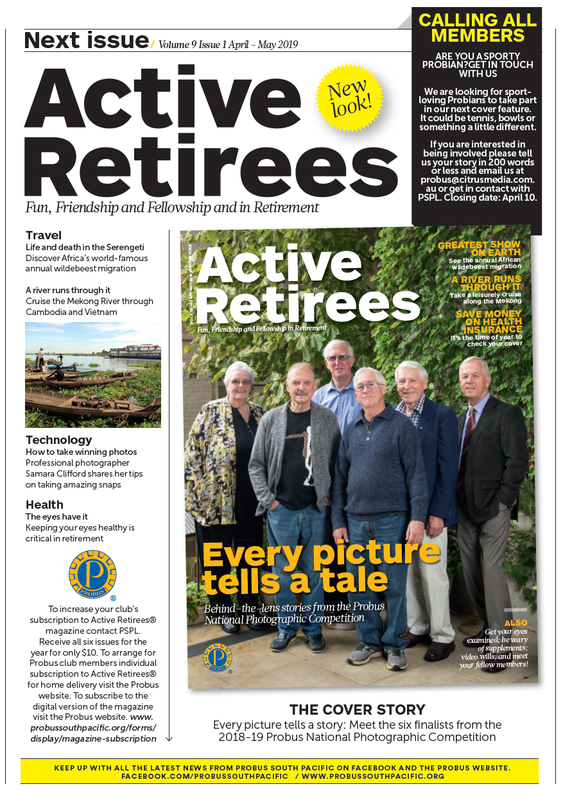 Active RetireesTM magazine is available online. All links in the magazine are active in the digital version, making it easier for you to follow up any information in the articles or email someone if you have any queries. Click here to subscribe and read the digital version of the current issue. Seen something you like? 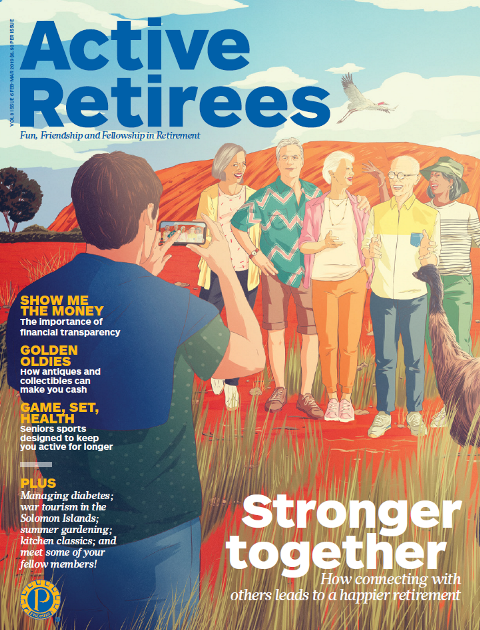 Subscribe to Active RetireesTM.